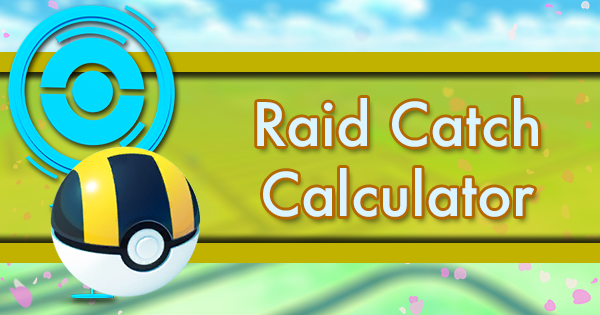 A new set of raid bosses are out, and everybody’s infographic and raid guide is full of Legendaries or rare Pokemon you don’t have. A local community is doing 100 raids on a Saturday. 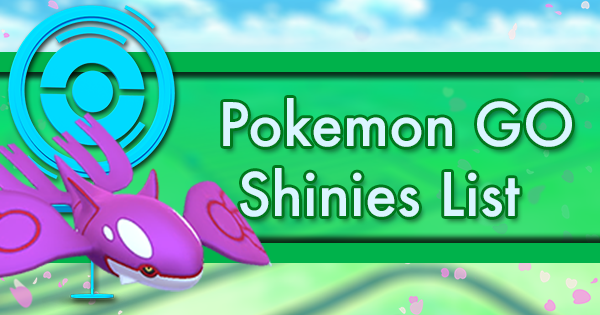 Some players are getting 25 shinies during Community Day, while you might not even see 25 spawns. It’s like they are playing a different game than you. Do More With Less is the written supplement to video series Grind With TTP. It is written for players who like you... players with limited time who do most of their play alone. Do you want to play more efficiently, get better at the game, and have much more fun? Read on to find out how. This Legendary Boss rotation that does not change much. Cresselia isn’t anything more than a dex entry. The Tier 5 rewards are tempting, but maybe there is more value in using your daily pass on some of the Tier 1 & 2 options instead. 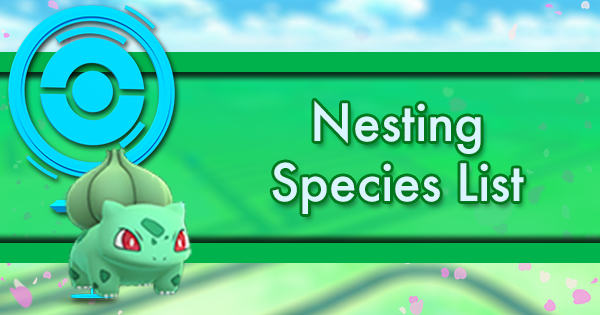 We’re still in the midst of Bug Month & the Let’s Go event. Continue to obtain Pinsir, Scyther, Magnemite, Eevee, and Exeggcute. It seems like Pinsir & Scizor are in this section over and over again. Houndoom is a solid choice. 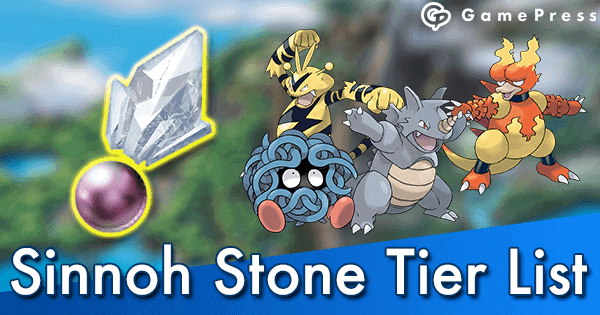 Trainers can also try Meteor Mash Metagross for extra survivability, while Shadow Ball Alakazam or Bite/Crunch Sharpedo are high damage (but fragile) options. 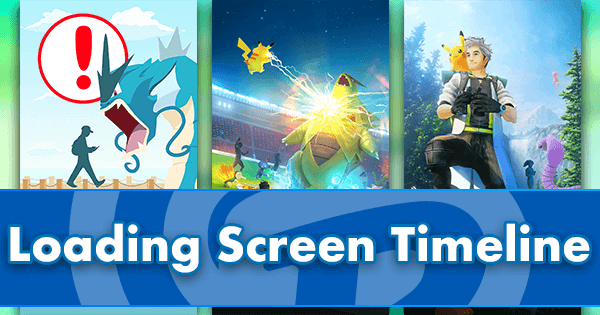 The release of Pokemon Let’s Go Pikachu & Eevee is as good a reason as any for an event! 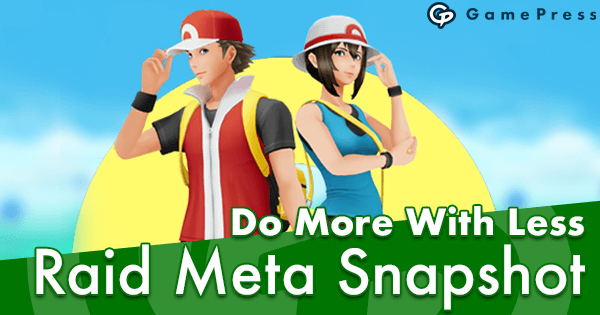 It comes with a new Quest for Meltan which includes some useful items. Exeggcute spawns are boosted, and this is an excellent way to get a good grass attacker (and a functional psychic one too). Magnemite has a relatively strong evolution in gen 4 (not yet available). Try to get some high level Eevee in Partly Cloudy. 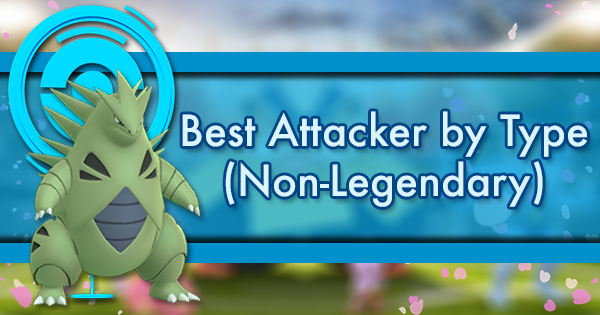 Most of the Eevolutions make solid budget attackers. This batch of raids is unexciting, but Scyther is appealing. It’s also a pretty easy solo! Scyther - Best of a weak bunch. November is Bug month. In addition to Bug based tasks, Bug spawns have been increased in the wild. Players should look to target Scyther and Pinsir, especially in Rainy weather. 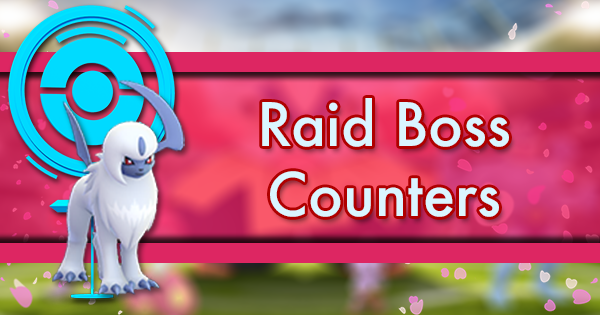 These make functional B Level counters to some of the raid bosses we can expect to see in coming months. 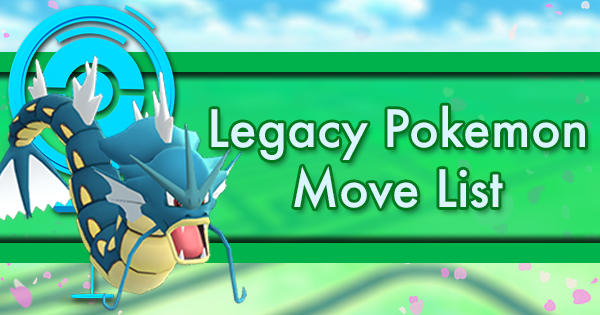 Use a Pinap on Scyther to maximize candy for Scizor evolutions, and try to find the highest CP Pinsir you can! Giratina isn’t useful, and quite frankly you are better using your free passes elsewhere. 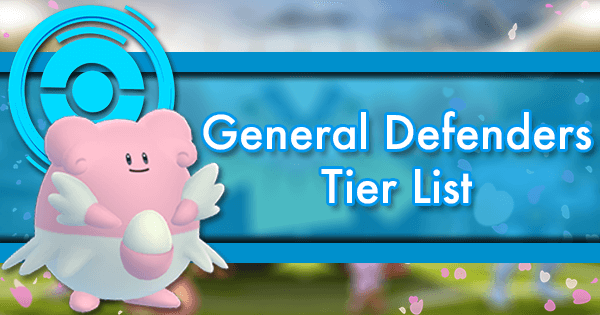 While Tier 5 raids will always be best for rewards, there are other Pokemon you’ll get more mileage out of. Community Day is 11/10 and features Cyndaquil. Try to get a high CP version you can evolve into a Blast Burn Typhlosion, but you should be more excited about double XP and stardust. Shinx - New and trivial to defeat. Luxray with Wild Charge is an excellent electric type for those who missed out on Raikou & Zapdos. Kirlia - Very easy to defeat even at level 20. Candy is extremely desirable for Gardevoir (great Machamp counter) or Gallade (Gen 4 Fighting Type possibly coming soon). Remember, you’ll need males to evolve your Gallade. Machamp - Machamp is the core Pokemon for fighting teams and is your best friend when taking down Blissey, Chansey, and Snorlax gyms. 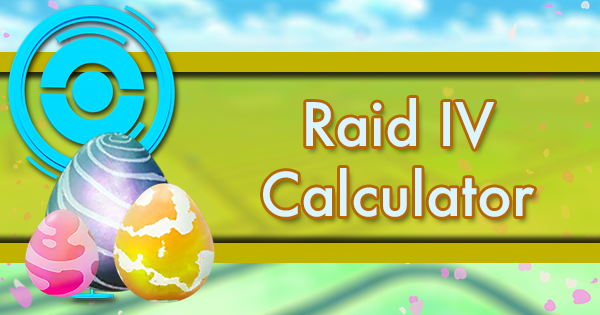 Historically it has been the best counter to many Tier 4 raids. Gengar - 6 level 30 Rhydon are strong enough to down Gengar in Sun. 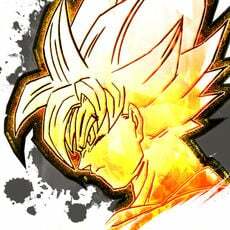 You may need to do some dodging vs Shadow Ball. Granbull - If you missed Metagross Community Day, fear not. Victreebel (Acid/Sludge Bomb) and Skuntank (Poison Jab/Sludge Bomb) can easily crush Granbull even at level 25! 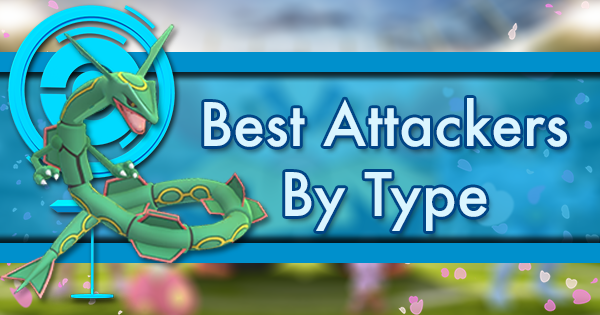 Machamp - Supplement your best psychics with Scyther (Air Slash/Aerial Ace). Level 30 Scyther is just barely too slow to beat the clock on its own, but it can be a great option to fill out a lineup. Sharpedo - Pinsir are plentiful and can win this raid at level 25 without weather boost! Giratina - Lick/Shadow Ball Gengar is a great option even at level 30 if you have some. If not, Banette, Sharpedo, Granbull, and Drifblim can help you get some quick damage in. All of them after faster than your autoselected Metagross!!! On 11/1 DownWithTTP started an account to simulate the play of a solo trainer. 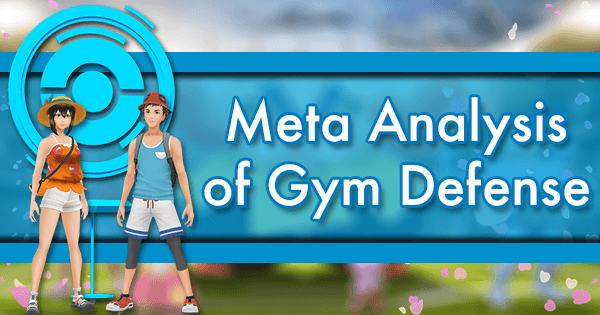 The account will have minimal interaction with other trainers (all solo raids, add friends or gym battles only to do the minimum required to get Mew/Celebi quests moving, etc). 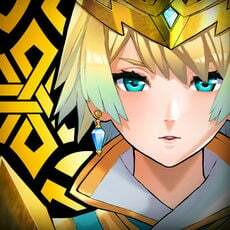 The endgame is to build a team to solo all level 3 raids in each rotation. 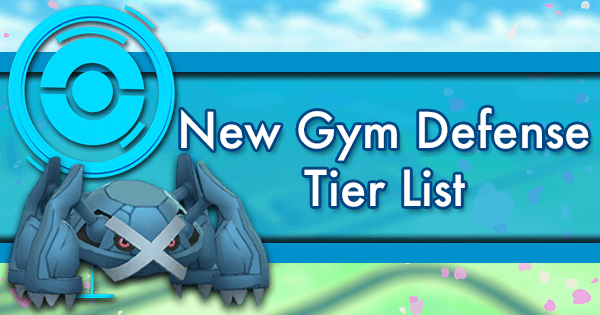 The account cannot do Tier 4 or 5 raids, cannot deposit any money, cannot be placed in a gym, and will never earn coins. Most of the play will be done on foot in suburban or rural areas. 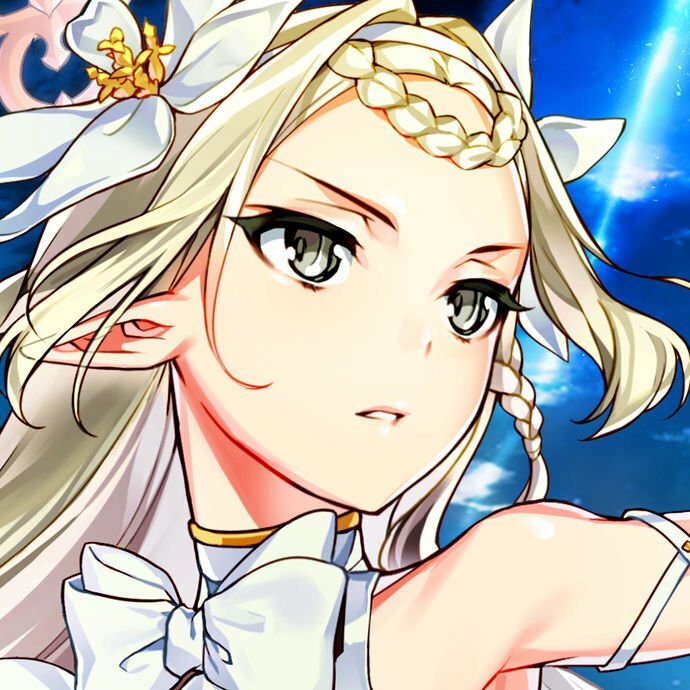 DownWithTTP will guide you through his journey will emphasizing efficient play, resource management (no bag or Pokebox upgrades), nests, and of course fun! At level 9 Trainers receive their first Lucky Egg. 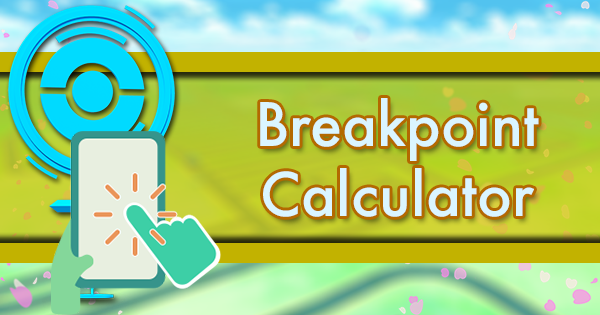 If you are Free to Play, it is important to maximize each of the limited number of eggs you get. One school of thought is to use Lucky Eggs as soon as possible. 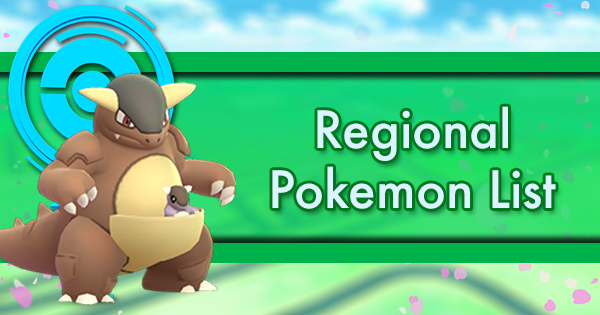 By getting to the mid 20s quickly, you can catch bigger Pokemon in the wild and start raiding Tier 3s much earlier. 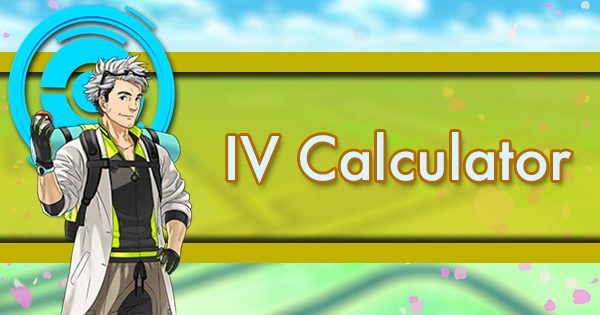 However, a trainer attempting to rapidly reach Level 40 should save their limited eggs to maximize the best source of xp in the game currently… Friendship bonuses! 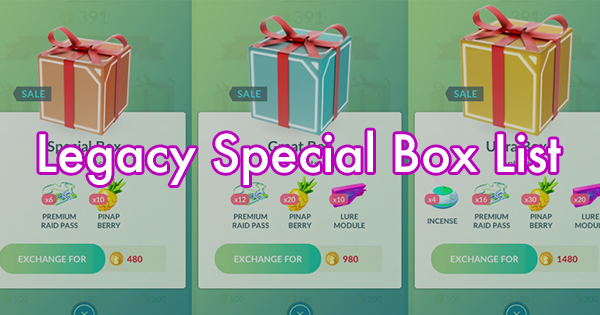 When using a Lucky Egg, combine XP gaining activities like catching, hatching, spinning new stops, Tier 5 raids, and Friendship Bonuses into one 30 minute window. Mass evolving for a half an hour is inefficient, outdated, and very boring. 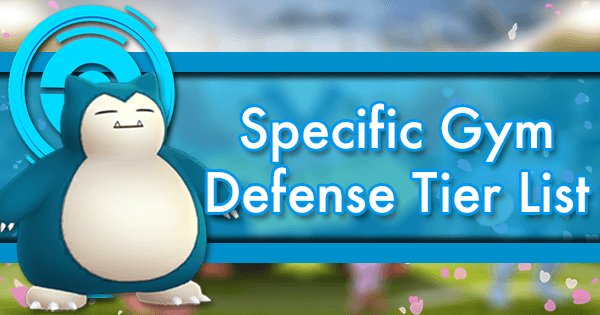 Save some of your candy so you can be ready do tasks (like Evolve 2 Pidgey). Dead time on a Lucky Egg is bad. Have some encounters banked or even do a handful of evolves to fill otherwise empty time. Make Friends! 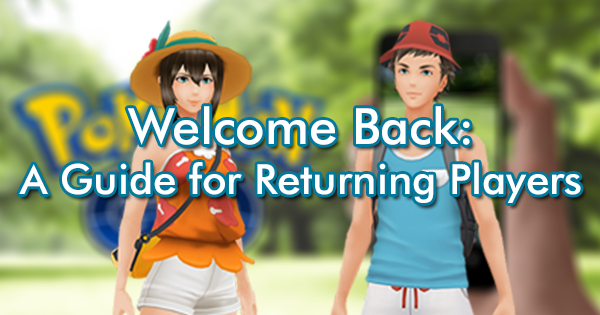 Friendship XP Bonuses help you pass levels quickly, and gifts refill your bag. 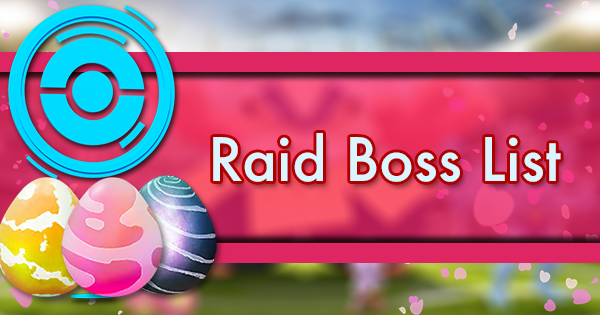 If you can make friends with local players, you get damage bonuses while raiding with them, and you gain extra chances to catch the raid boss. No local friends? 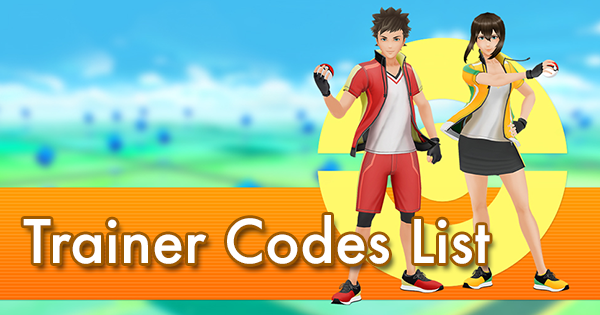 Use resources like r/pokemongotrades to find trainers to exchange gifts with! Nothing you catch at micro levels is worth investing candy/dust in. 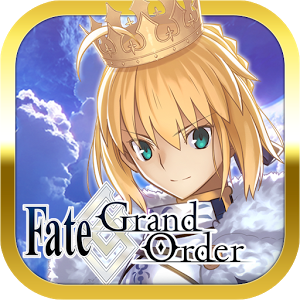 Wait to catch higher level versions. 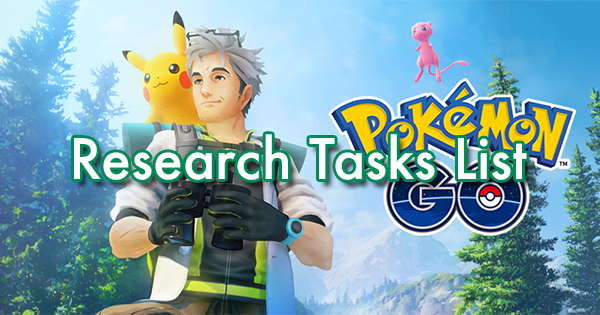 Special Research is incredible, and offers a goal based challenge that didn’t exist previously. 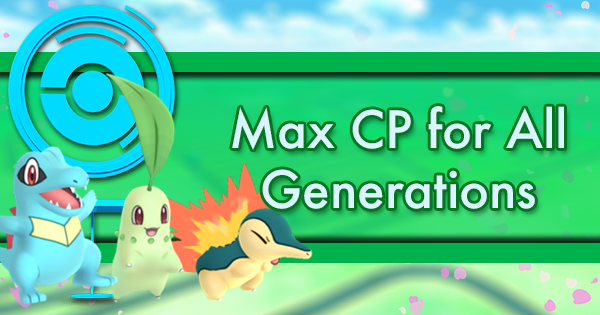 In addition, it’s a great way to level up and get items that cannot be found at Pokestops. A micro level player should prioritize spawns. You will pass levels so quickly that items aren’t important. A park or even a shopping center are great options. 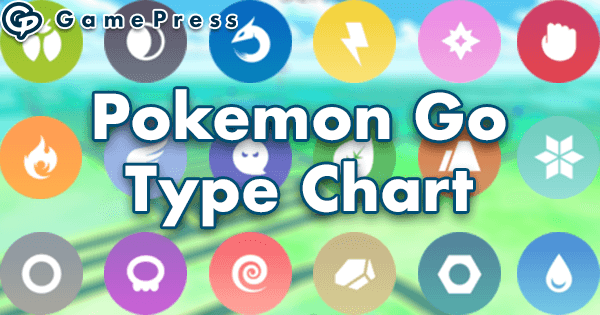 Catch as many new Pokemon as you can! 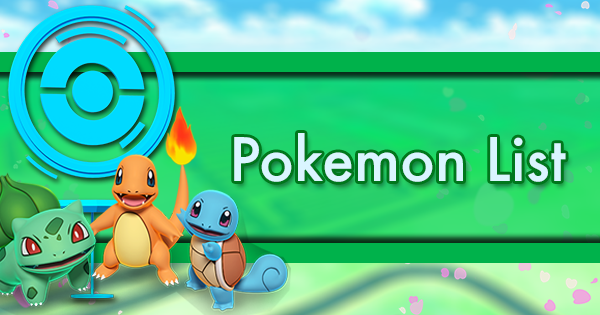 Pokestops (and the xp bonus for the first spin) become more important once you reach level 9 and begin to think about how to use Lucky Eggs. Learn to throw curve balls as quickly as possible. 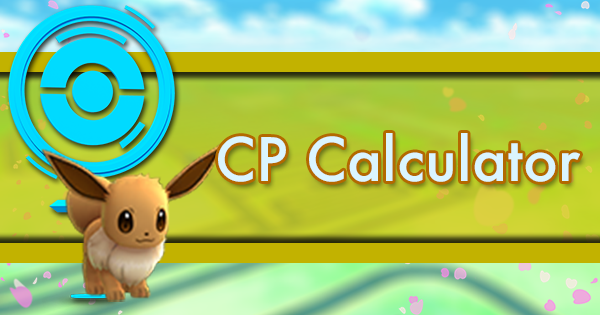 Curved throws greatly increase your chances of catching a Pokemon, and some tasks require you to throw curves as well. 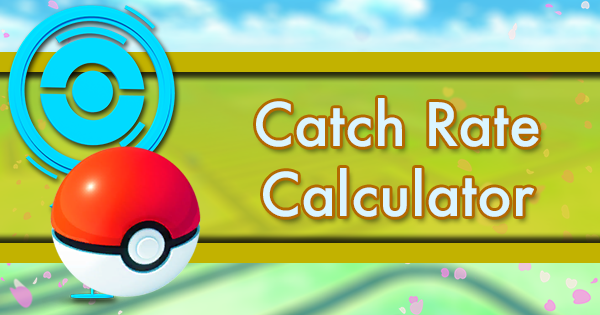 Consider learning the catch glitch (often called quick catch). This will enable you to plow through clusters of spawns while avoiding slow animation. Consider buying a Go Plus, Gotcha, or PokeBall Plus to play passively (or secretly). 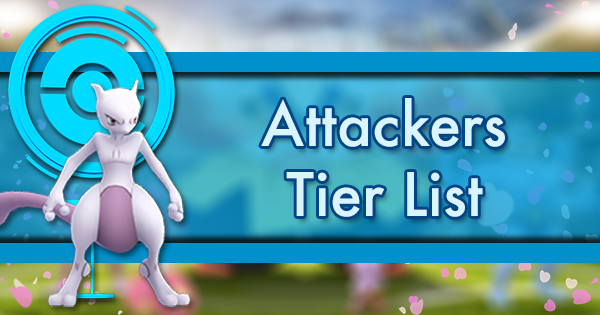 At low level target tasks that can turn over quickly, specifically things like the Spinda Quest. Two Curveballs (3 curves in November) is very easy to cycle through. Delete longer term tasks aggressively to find ones that help you immediately.